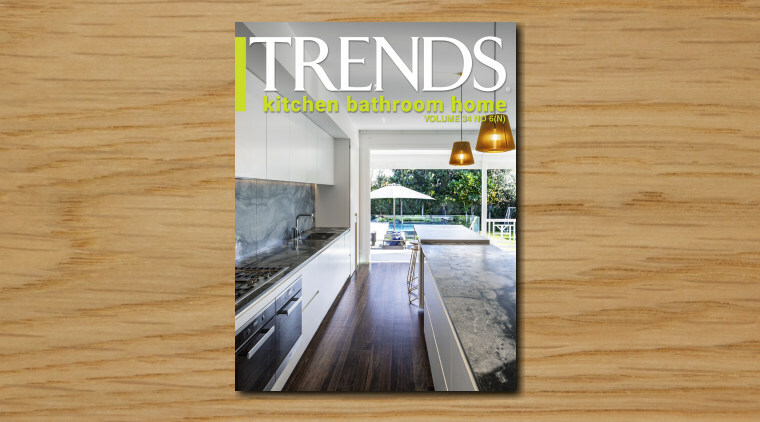 Trends provides multiple platforms for distribution of information to an audience who are in-the-zone of looking for ideas, products, services and specialist help for their home design projects. These browsers are highly engaged, pre-qualified and ready to spend. Our website is designed to allow consumers, businesses and professionals to connect, and help provide our users with ideas, products and services. As a registered user of the site, you can search, save, share and organise photos or stories for your project. 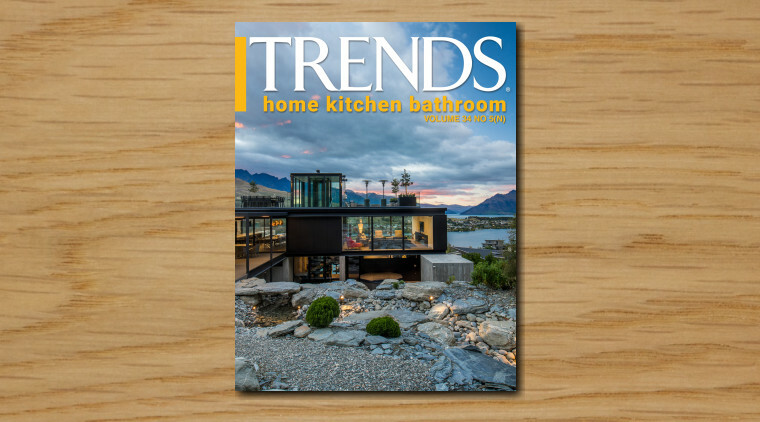 Our World-class content includes images, article, videos and business profiles relevant to home and commercial design. 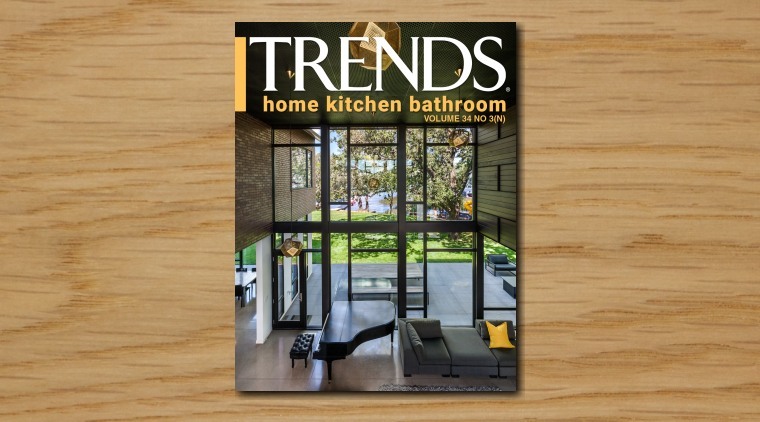 And as a registered user you will also receive weekly eDM’s on the latest design ideas, as well as access to the Trends eBook library.